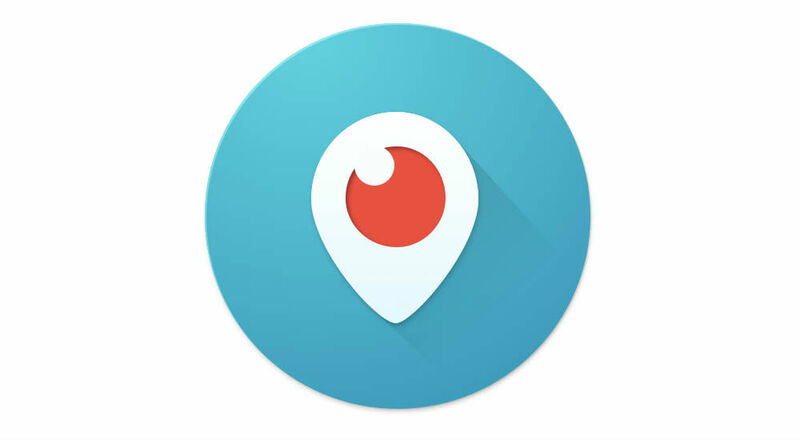 According to at least a couple of users, Periscope is working on a Sketching feature for those who stream via the service, granting the ability to draw on top of the video that is being streamed to viewers. Sort of like what you would find on Snapchat, streamers can draw simple shapes or draw attention to a specific object by highlighting it with a circle. Detailed in a demo of the feature in beta, users can choose from three primary colors, or use a dropper feature to use a color from inside of a stream. Once something is drawn, it fades after a few seconds, meaning it will be handy mostly to highlight things. In a statement provided to The Next Web, the Periscope team at Twitter states that this feature is being tested among a small group, and should be released sometime in the next few weeks for all users. If you want to be sure you get the update, make sure the Periscope app is installed and up to date on your smartphone.